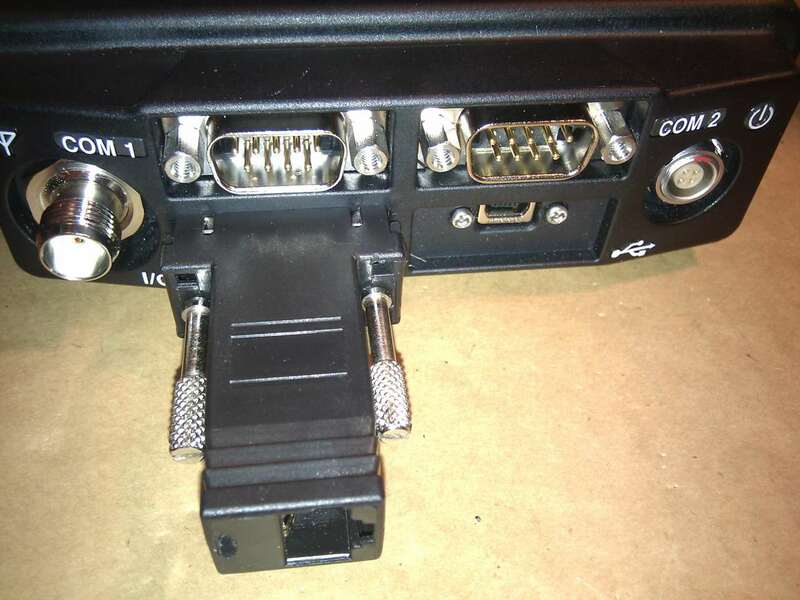 The I/O port on the NovAtel FlexPak6 receiver provides connections for Ethernet, CAN, and several other interfaces. 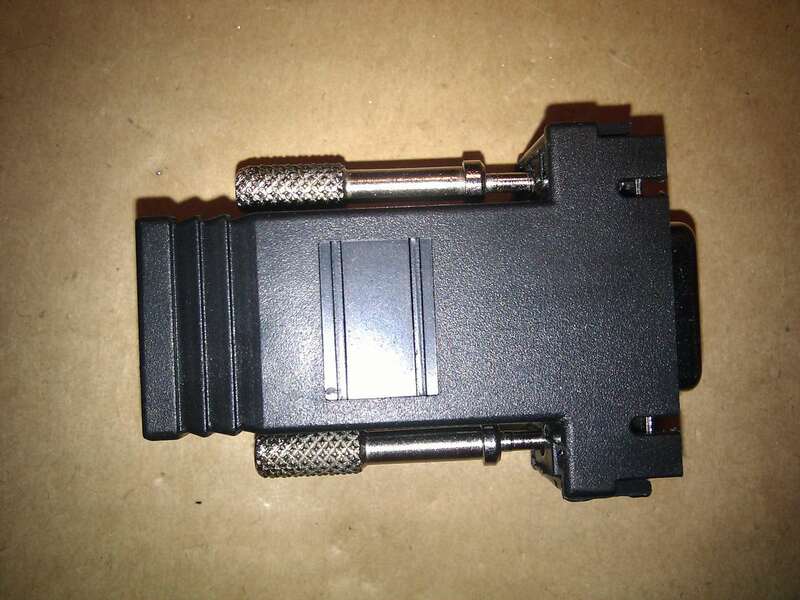 NovAtel offers a breakout cable for all the options, but our customers are often only interested in the Ethernet part. 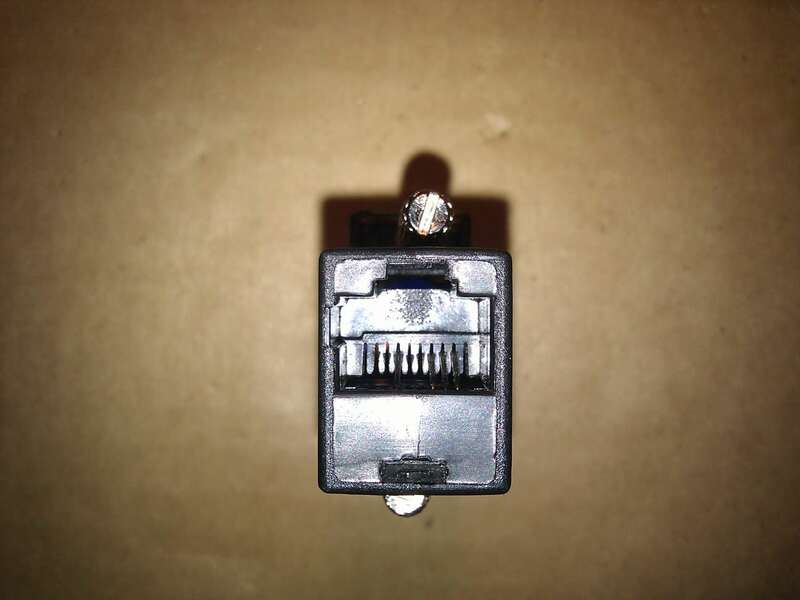 This Ethernet adaptor converts from the DE-15 plug to a RJ45 socket so that you can attach a standard Ethernet patch cable. Notes: The Ethernet interface in the FlexPak6 is Auto-MDI/MDIX so no crossover cables are required. Link and Activity lights are integrated into the FlexPak6, not in this module. 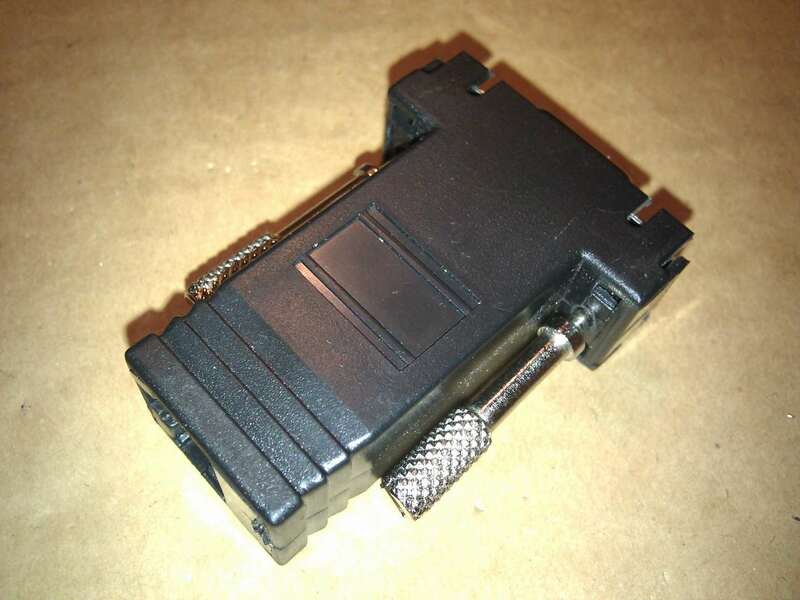 The factory default is to have the Ethernet interface powered down, so you will need to turn that on via one of the serial ports before an Ethernet connection will work. The FlexPak6 will use DHCP by default, but can be assigned a static IP address. Note that there are no security restriction on the incoming TCP connections, so you will not want this device located on a public network. 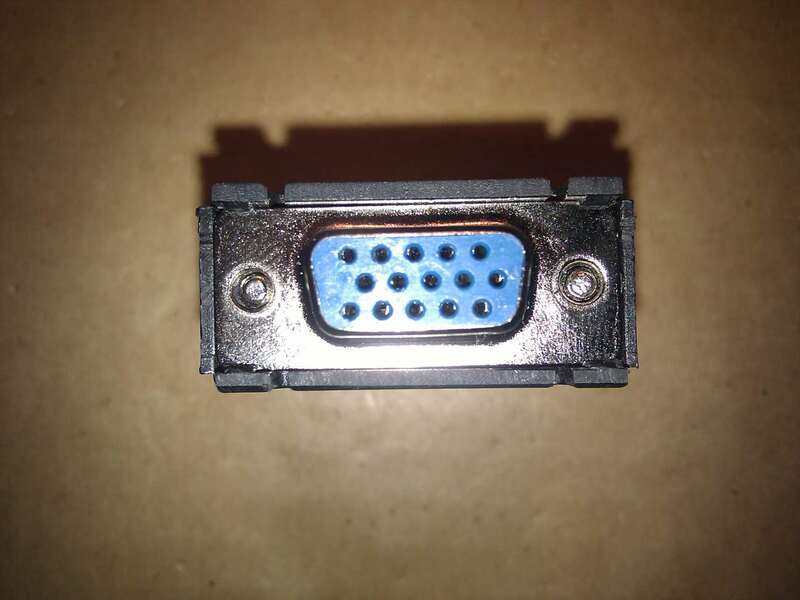 Please refer to the OEM628 Ethernet Reference for more information.